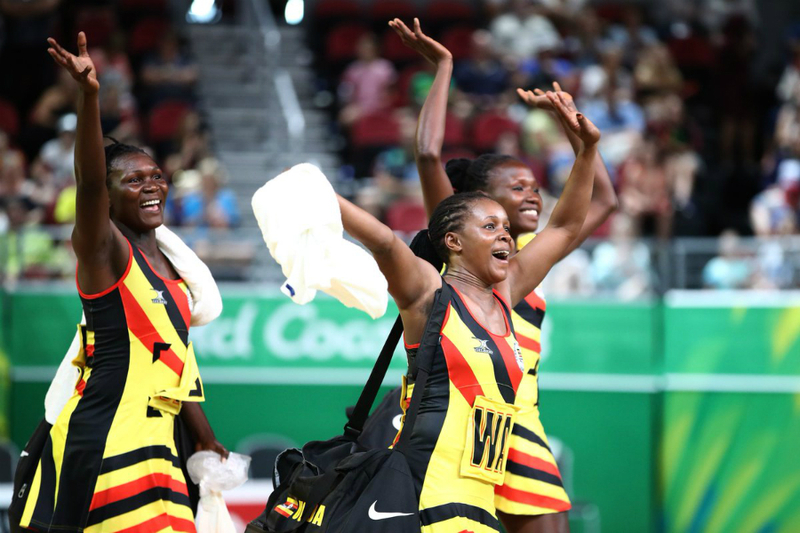 LUGOGO – The Uganda Netball National team, She Cranes have started their preparations for the three-match Vitality Netball International Series against the England Roses. The She Cranes started training on Tuesday at the MTN Arena in Lugogo, two day after the National League concluded. Thirteen players attended the first training led by assistant captain Lillian Ajio. The other first team players who took part in Tuesday’s session included Stella Nanfuka, Rachael Nanyonga, Ruth Meeme and Halima Nakacwa. Stella Oyela, Florence Adonia, Joan Nampungu, Muhayimina Namuwaya, Desire Birungi, Betty Kizza, Fauzia Nakibuule and Jesca Achan were also in attendance but Mary Nubba, Zamu Seera, and Shafie Nalwanja were missing in action. Meanwhile team captain Peace Proscovia was officially unveiled at her new club Sunshine Coast Lightning in Australia on Tuesday and will join up with the team in England later this month. The first game of the series will be played at Echo Arena in Liverpool while the other two matches will take place in London’s Copper Box Arena. The She Cranes are preparing for next year’s World Cup in England-UK. Peace Proscovia (Sunshine Coast Lightning), Lilian Ajio (Prison), Stella Nanfuka (Prison), Stella Oyela (Prison), Rachael Nanyonga (NIC), Ruth Meeme (NIC), Halima Nakachwa (Prison), Florence Adonia (NIC), Joan Nampungu (NIC), Muhayimina Namuwaya (NIC), Desire Birungi (NIC), Betty Kizza (NIC), Fauzia Nakibuule (KCCA), Jesica Achan (Prison), Mary Nubba (NIC), Zamu Seera (NIC), Shafie Nalwanja (KCCA).